Chris from Coalinga, Corby from Avon & 14 others bought this item recently. 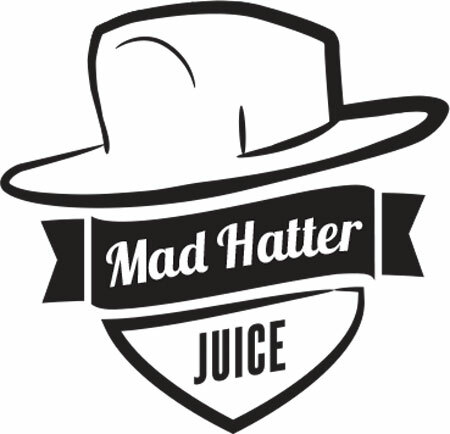 Taking an award winner and making it better is not easy, but we at mad hatter juice love flavor. We especially love donuts. 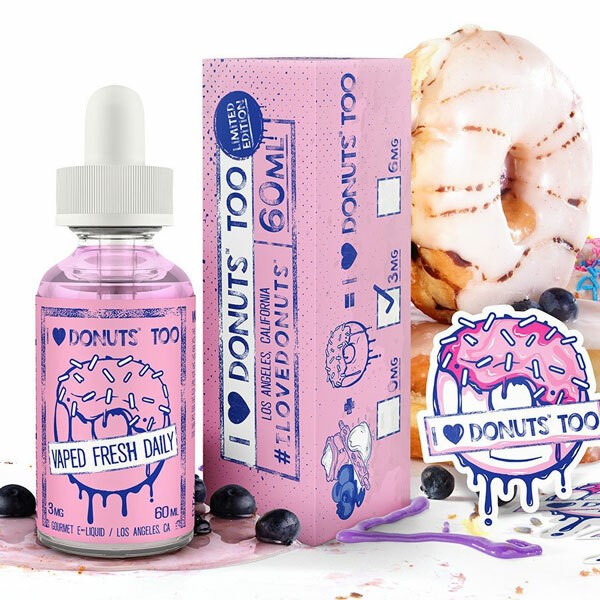 I love donuts too brings the qualities of all the best donuts including our original I love donuts, so that you can vape a delicious long lasting flavor all day long. Our donut flavor has the warm aroma and the airy yet dense donut you would expect from the worlds best bakers. 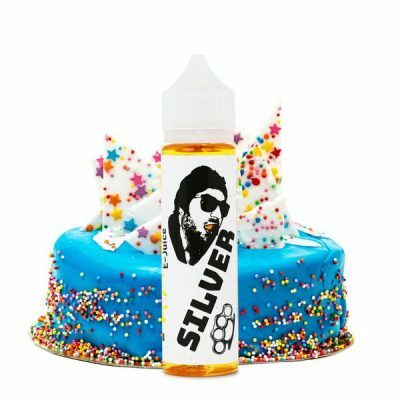 Covered in a light coat of sugary powder and hinted with the natural rich taste of blueberries all we can say is, the worlds favorite donut just got madder. 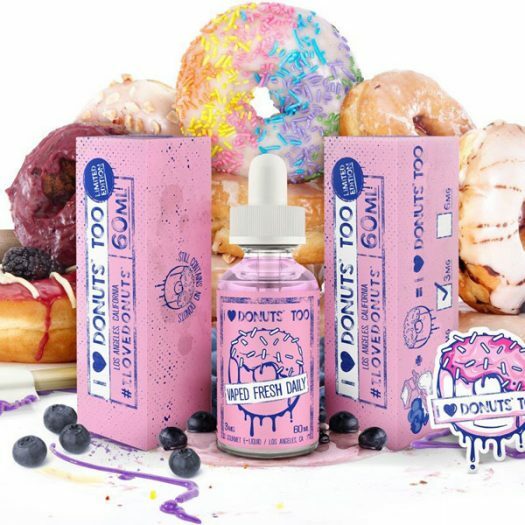 I Love Donuts Too comes with all the fluffy greatness you love, our new donut flavor has the warm aroma and the airy yet dense donut you would expect from the worlds best bakers. 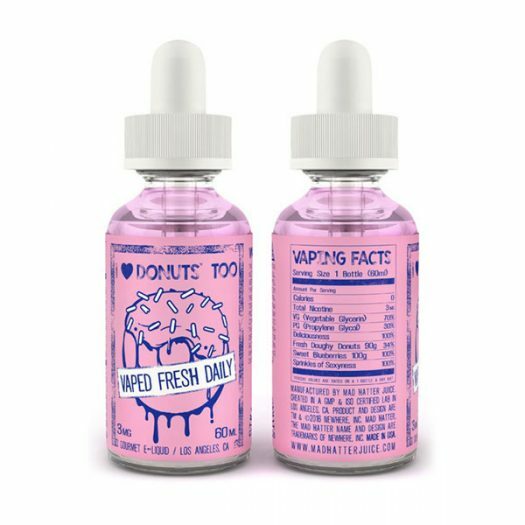 Covered in a light coat of sugary powder, and hinted with the natural rich taste of blueberries, all we can say is, the worlds favorite donut just got madder.